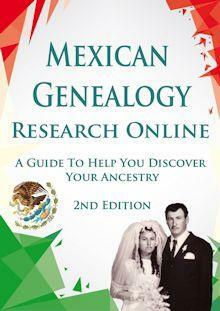 The following is a list of Genealogy Resources for Sinaloa that may be able to help you in locating your Mexican ancestors from that area. I know that they will help you in your genealogy research. Please feel free to let me know in the comments if you know of any other resources that I might have left out and thus need to be added. The first Spaniards to arrive in what is now known as Sinaloa was In 1531 Nuño Beltrán de Guzmán who had a force of over 10,000. They defeated 30,000 Cáhita at the site of Culiacan. Beltran de Guzman then established a Spanish and allied Indian outpost at Culiacan. The Spanish organized Sinaloa as part of the government of Nueva Galicia. In 1564 the area was realigned with the area of Culiacan and Cosala remaining in the control of Nueva Galicia, while the Sinaloan areas located to the north, south, and west were put under the control of Nueva Vizcaya. The first capital of Nueva Vizcaya was located in San Sebastian, Sinaloa, near Copala, but the capital was later moved to Durango, Durango in 1583. As you can see in the above paragraph records many exist as early as the 1530’s but I have only been able to find them starting in 1657. On another, note I had a hard time finding resources that are online for Sinaloa. Sinaloa State Genealogy Group – This is our official Facebook group for Sinaloa. Join today to network with other people researching ancestors in this state. 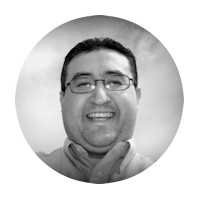 Facultad De Historia Sinaloa – Facebook profile for the Historical Department of the Autonomous University of Sinaloa. Historia De Los Moc his,Sinaloa – Facebook Page created to gather historical records of Los Mochis, Sinaloa, where the objective is to raise awareness of the city’s history through photographs, documents and or videos. Direccion Del Registro Civil Del Estado De Sinaloa – The Civil Registry is an administrative agency in charge of recording events or acts concerning the civil status of persons. Archivo Historico General del Estado de Sinaloa – Facebook page for the Archives of Sinaloa. Sinaloa – Wikipidia.com’s page about History of Sinaloa. 18 Municipalities – Page that contains a map of Sinaloa and all of it’s municipalities. 2005 Map of Political Divisions of Sinaloa – You can download a PDF map of all municipalities and their divisions. Will help you locate a specific municipality for any given town. Gen Forum – Forum about Sinaloa, you can respond or post inquiries about your ancestors by just registering. Gobierno del Estado de Sinaloa – Official website for the government of Sinaloa. Archivo Histórico General del Estado de Sinaloa – Official website for the Archives of Sinaloa. 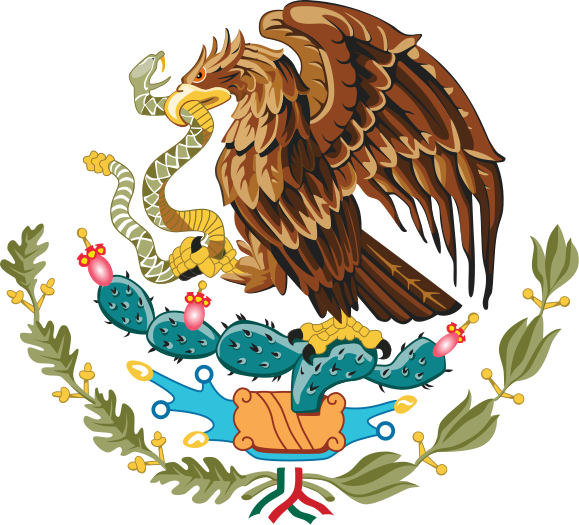 Stoltz Family Genealogy – Contains many posts about people from Sinaloa. Nuestros Ranchos – This blog focuses on genealogy for Jalisco, Zacatecas, and Aguascalientes but if you search for Sinaloa in their search bar you will find many results. 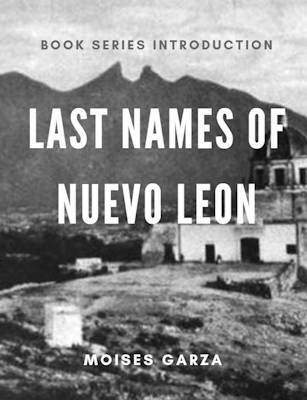 Soto Family Genealogy – Author has traced their ancestry to parts of Sinaloa. Guadalajara Dispensas – Website dedicated to indexing and helping you locate marriage dispensations found for the diocese of Guadalajara. Many dispensations for Sinaloa are listed. My hopes are for this Genealogy Resources for Sinaloa list is for it to continue to grow in the future as I come across more of them. Also if your favorite Genealogy Resources for Sinaloa is not mentioned here please send me an email I would love to include it. I am aware that there are more resources out there but this is a start.